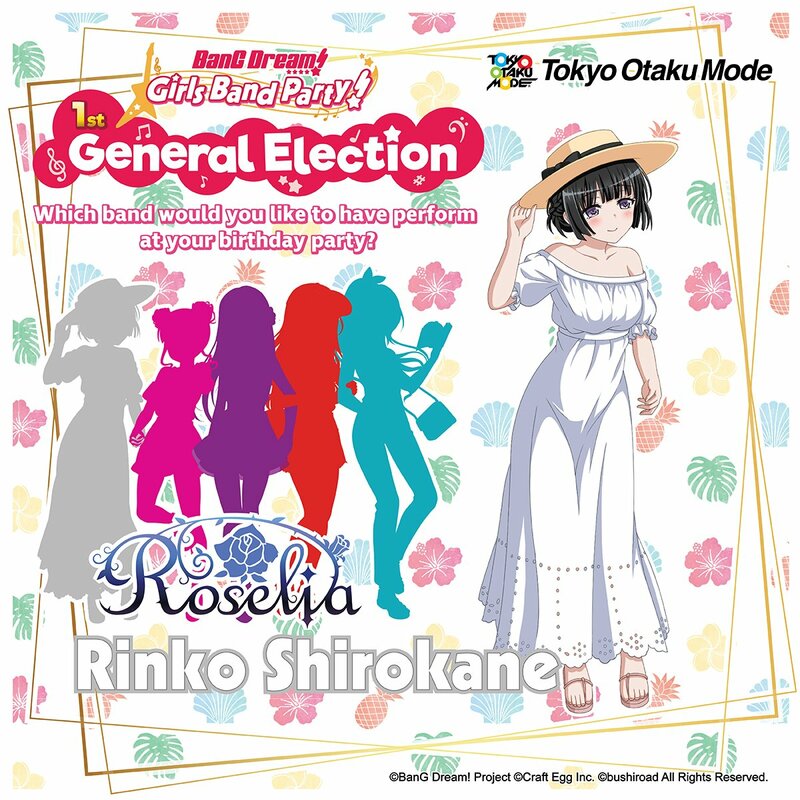 Tokyo Otaku Mode recently held the 1st General Election for the English version of BanG Dream! Girls Band Party. 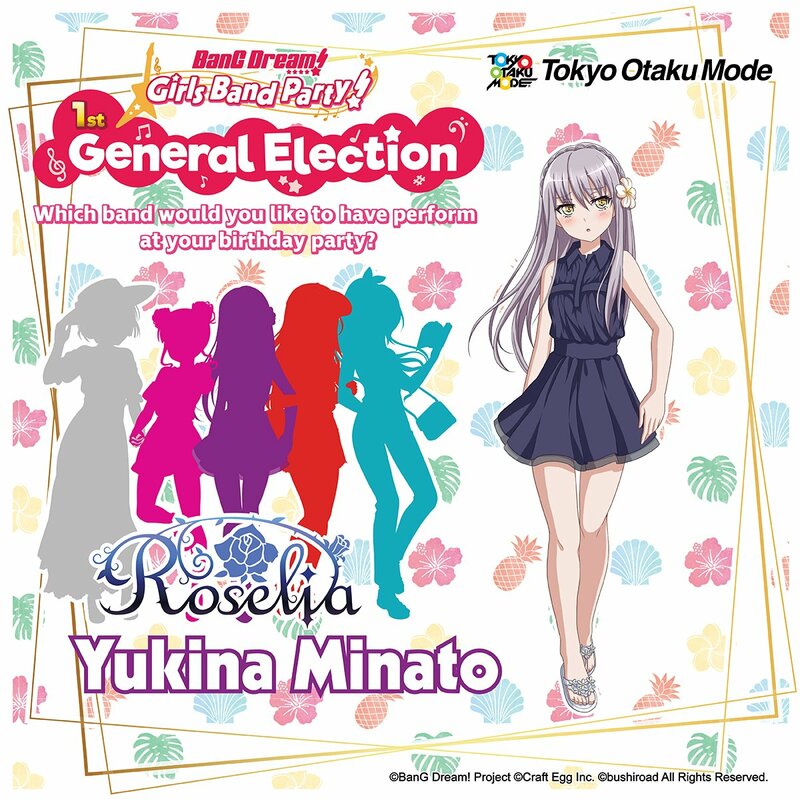 Roselia won the election and would receive a special illustration depicting the members on an overseas trip. After months of anticipation, the special illustration designs for the members of Roselia have finally been revealed! You can check out their designs below in the order they were revealed. 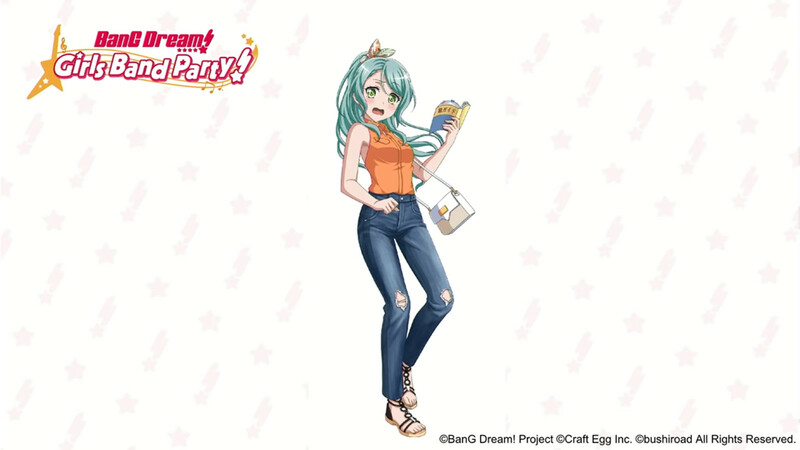 Sayo Hikawa’s design was revealed during a special Tokyo Otaku Mode live stream at Tokyo Game Show 2018. The stream featured Haruka Kudo (Sayo’s voice actress) and Sae Otsuka (Tae Hanazono’s voice actress) as special guests. You can check out the recording of the stream below. Now that all the characters’ designs have been revealed, special campaigns will be held in the mobile game. First off, the title screen will be changed to feature the full original illustration featuring the members of Roselia for a limited time. 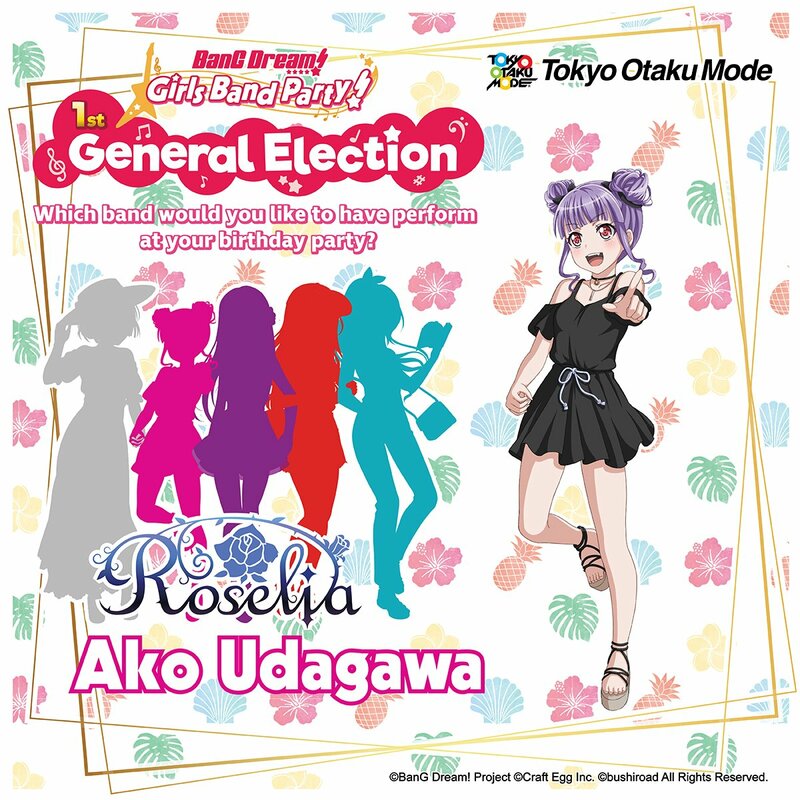 Second, a Roselia Takes 1st Place Login Campaign will be held in the mobile game. 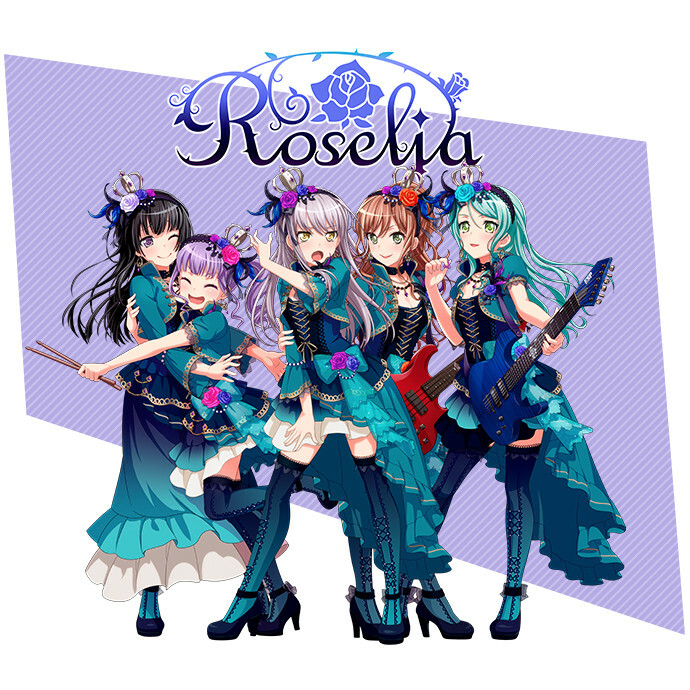 Players who login from October 19th 08:00 UTC to November 14th 07:59 UTC will receive one of five original illustration Roselia 2-star members and 100 stars each day. 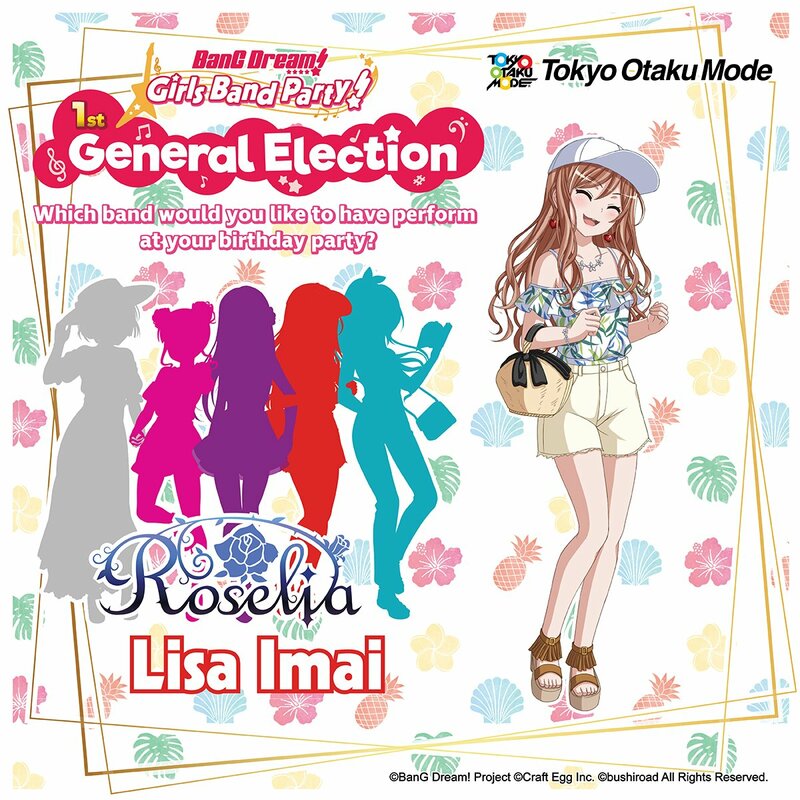 If you login for 5 days during this period, you will be able to receive all 5 members of Roselia. If you do not login at least once during the allotted time period, you will not receive the login gifts. BanG Dream! Girls Band Party is available now for iOS and Android devices. Make sure you login during the time period so you can get these special Roselia members before they’re gone!